Rajinikanth Songs From Iraivan Kodutha Varam. Rajini Film Songs Iraivan Kodutha Varam. 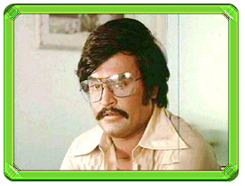 Rajinikanth Tamil film is directed by A.Bhimasingh. Songs from Iraivan Kodutha Varam. www.rajinikanth.com. Iraivan Kodutha Varam is a Tamil film is directed by A.Bhimasingh.